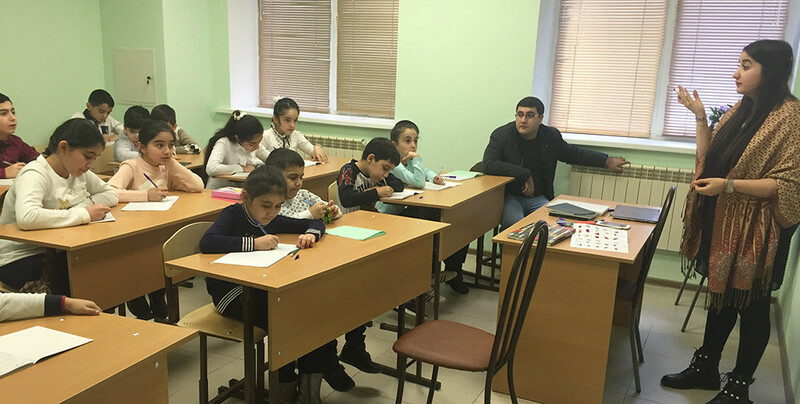 The Kurdish Cultural Autonomy together with a group of activists have initiated a Kurdish language course in the city of Krasnodar in Russian Federation. Not only children and teenagers but also Kurdish families are interested in the course. Initially, the course will be given by İşxan Ankosi and Nurê Aşiri at least two days a week, in three separate classes by age. Despite his old age, İşxan Ankosi says he has voluntarily joined the program in order to save the Kurdish children from assimilation and to help them serve their people in their own language. Ankosi noted that along with the Kurdish language courses, the students will learn about the history of the Kurdish language and Kurdish culture. Tilmanê Kaçax and Bekirê Kaçax are two Kurdish brothers who have voluntarily taken responsibility of the funding for the Kurdish course. The same family had earlier supported projects on Kurdish language and literature.